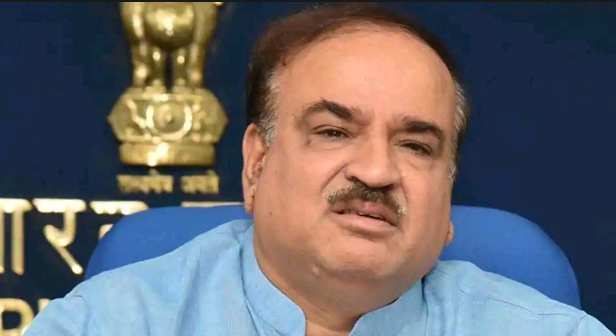 Bengaluru: Union Parliamentary Affairs Minister Ananth Kumar died at a private hospital here in the early hours of Monday after battling lung cancer for several months, hospital authorities said. 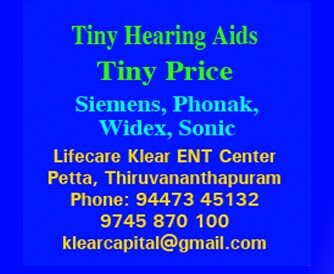 Kumar, 59, breathed his last around 2 am with his wife Tejaswini and two daughters by his bedside, Sankara Hospital Director Nagaraj told PTI. BJP sources said the body of Kumar would be kept at the National College Ground, which falls in his Bangalore South Lok Sabha constituency, for public homage. Details of funeral arrangements were being worked out, the sources said. Kumar passed away from complications following cancer and infections, his party office said in a statement. He had been on the ventilator in the Intensive Care Unit for the last few days, it said. Expressing his grief, Prime Minister Narendra Modi said he was extremely saddened by the passing away of "my valued colleague and friend" and described him as a remarkable leader, who entered public life at a young age and went on to serve society with utmost diligence and compassion. He will always be remembered for his good work, he said in a tweet. "Ananth Kumar Ji was an able administrator, who handled many ministerial portfolios and was a great asset to the BJP organisation. He worked hard to strengthen the Party in Karnataka, particularly in Bengaluru and surrounding areas. He was always accessible to his constituents," Modi said in another tweet. The Prime Minister said he spoke to Kumar's wife Dr Tejaswini and expressed condolences. "My thoughts are with his entire family, friends and supporters in this hour of grief and sadness. Om Shanti," he said. A a six-time member of Parliament, Kumar had climbed the political ladder steadily from being an RSS worker to be the Union minister in his thirties. Kumar had been in the inner circle of the central leadership of the BJP -- be it during the heydays of Atal Bihari Vajpayee or L K Advani and now Narendra Modi. He joined the BJP in 1987 and never looked back, as he held posts of state secretary, state president of the Yuva Morcha, general secretary and national secretary. Along with state BJP chief Yeddyurappa, Kumar is among a few party leaders who can be credited for the growth of BJP in Karnataka, as they built the party and bringing it to power in 2008, making it the first saffron party government in the South..